Our marketing department will be in contact with you soon via email. Thanks to all those who entered! 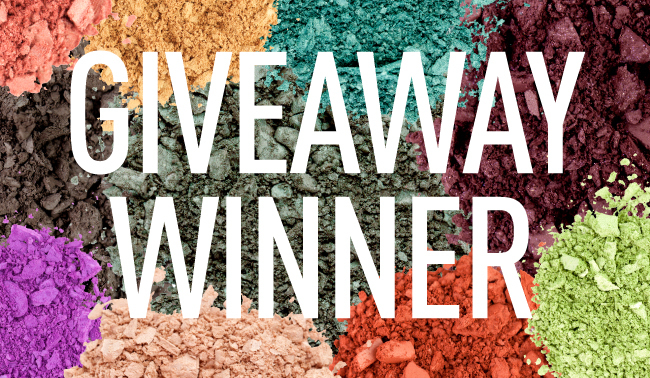 Keep an eye out for next month's giveaway (hint: there might even be more than one) for another chance to win best-selling products from your favorite beauty brand!